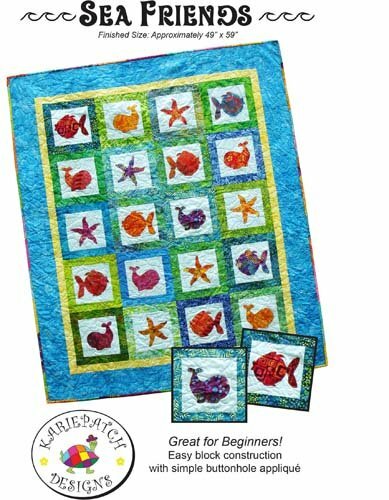 Easy block construction with simple buttonhole applique. 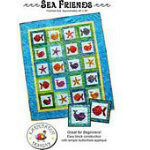 "Sea" how easy it is to make this "friendly" quilt! Finished size is approximately 49" x 59".